Texas is known for its Tex-Mex food, and Houston is no exception. Houston-area residents have various opinions on which Tex-Mex restaurant is the best, but one thing’s for sure: There are more than enough options throughout the Houston area! We asked our viewers for their Tex-Mex restaurant suggestions on social media. From the overwhelming response, here are 10 of the most-suggested. This family-owned establishment has been serving customers for nearly 40 years. 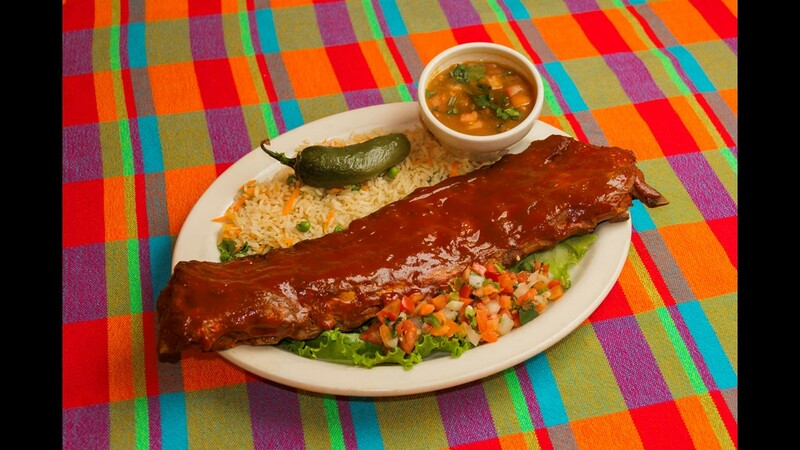 Rodrigo Lopez immigrated to the United States from Mexico in 1962 and opened Lopez Mexican Restaurant in 1978. After expansions and remodels, the restaurant is now home to a full restaurant and bar on Wilcrest in southwest Houston. Several of our viewers on Facebook rave about Lopez’s service and food, many of them saying they’ve been customers for decades. Visit Lopez Mexican Restaurant’s website. This restaurant has three locations in Houston, including its original location on Irvington Boulevard. Many KHOU viewers on our Facebook page are fans of the northside location on Airline Boulevard where customers can find all kinds of classic dishes from caldo de rez to fajitas and carne asadas. 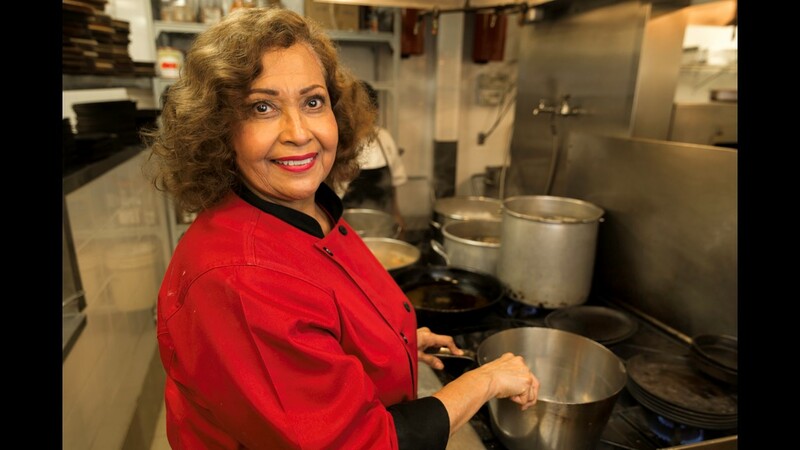 Maria Ninfa Rodriquez Laurenzo, better known as “Mama Ninfa,” opened a 10-table restaurant on Navigation Boulevard in 1973 that has since grown into one of Houston’s most popular and well-known restaurants. 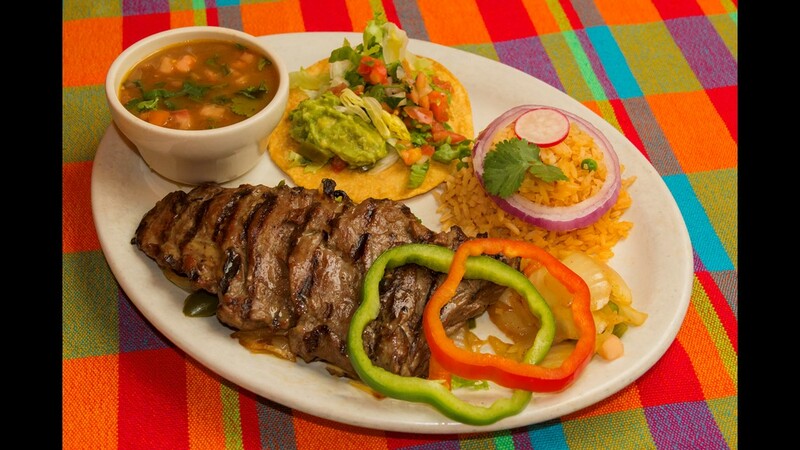 It has been said that Mama Ninfa introduced fajitas to the general public in Texas. KHOU viewers say fajitas are a staple dish at the restaurant, as is the green sauce and the margaritas. Visit Original Ninfa’s on Navigation’s website. This Heights staple has been around since 1979 when Houston-area native Mary L. Bernal opened Spanish Flowers with three employees. 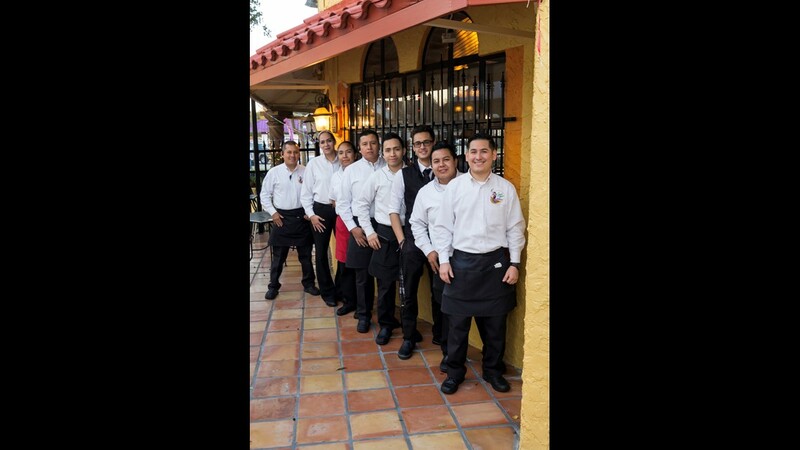 Now the restaurant has grown to 63 employees and is open seven days a week. Spanish Flowers serves everything from breakfast items to menudo, margaritas, sopapillas and more. 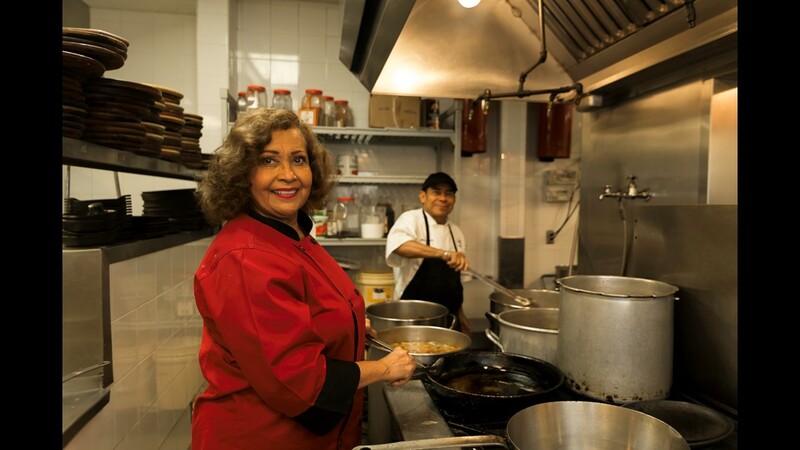 El Tiempo’s story starts with Mama Ninfa (the namesake of Ninfa’s on Navigation), who is said to have introduced Houston to fajitas. Her son, Roland Laurenzo, opened El Tiempo on Richmond Avenue in 1998 after Ninfa’s went bankrupt, according to the restaurant’s website. 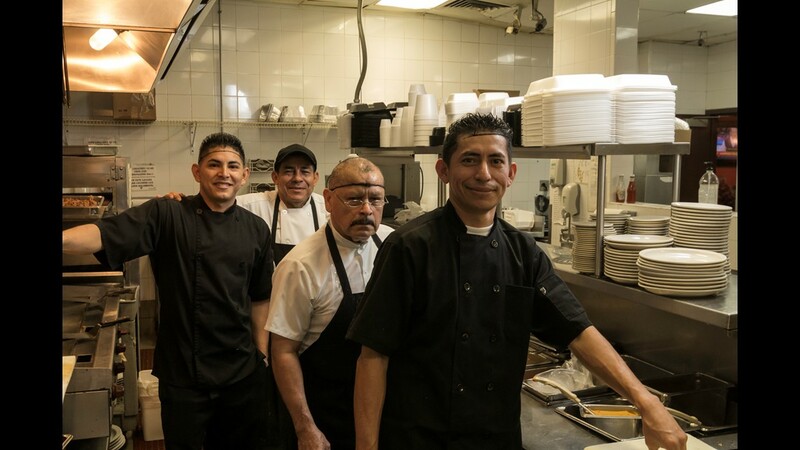 Since then, El Tiempo has been serving food made from generations-old recipes. KHOU viewers suggest trying the filet fajitas and the margaritas. El Tiempo has eight locations, including its original on Richmond Avenue. Visit Laurenzo’s El Tiempo Cantina’s website. This family-owned Heights establishment has been around since 1977. The restaurant, revered by singer-songwriter and actor Lyle Lovett, serves menudo seven days a week and is also known for its Tex-Mex style enchiladas and carne guisada. The restaurant is also open until midnight most nights during the week and 24 hours on weekends. Visit Andy’s Home Café’s website. This restaurant has locations throughout the Houston area, but its roots are in Pearland where Russell Ybarra opened the first Gringo’s Mexican Kitchen in 1993. 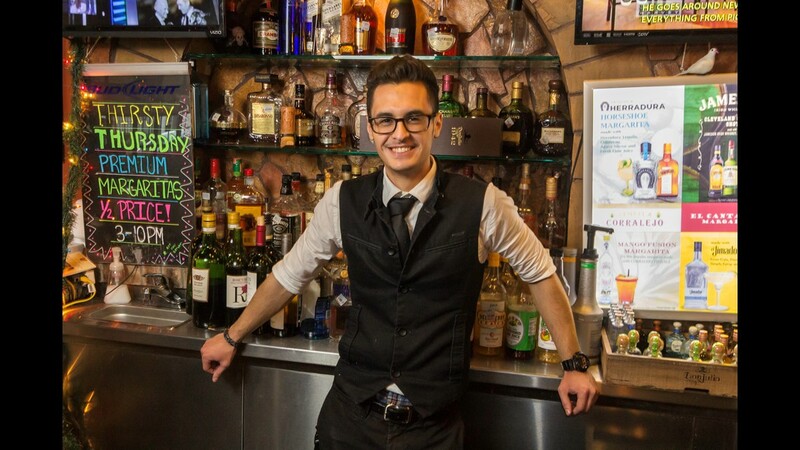 Ybarra took over his father’s failing restaurant the year prior and has since opened 10 locations from Cypress to Stafford. Gringo’s describes its food as “Old West meets Mexico,” serving everything from enchiladas to Mexican-inspired salads and margaritas. Numerous KHOU viewers claim Gringo’s green sauce can’t be beat. 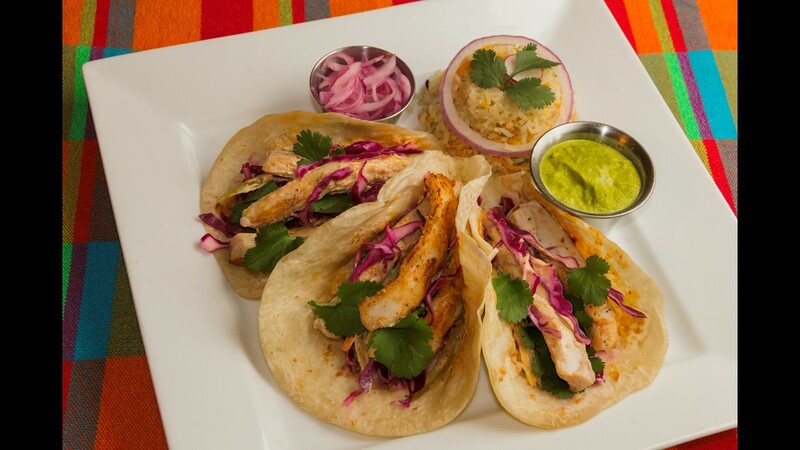 Visit Gringo Mexican Kitchen’s website. Based in Houston, this popular Tex-Mex joint has locations throughout the country, including 16 in the area (two of them at Houston’s major airports). It’s one of the Pappas properties, known for various restaurants featuring cuisines from Mediterranean to barbecue, burgers to Cajun and more. 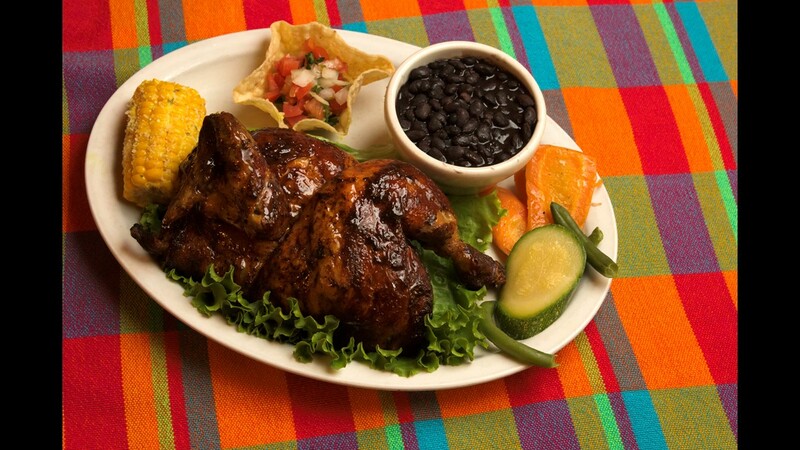 Pappasito’s is home to Tex-Mex cuisine, serving tableside guacamole, fajitas and various seafood dishes. The restaurant also offers a wide variety of margaritas. In the mood for something quick? Taconmadre offers a variety of items from tacos to burritos, tortas to quesadillas and more from their hard-to-miss green truck. There are three locations in Houston offering food from breakfast time until late-night hours. This hole-in-the-wall restaurant on the northeast side has been around for 26 years. Some of our KHOU viewers say they and their families have been Old Mexico customers for just as long. 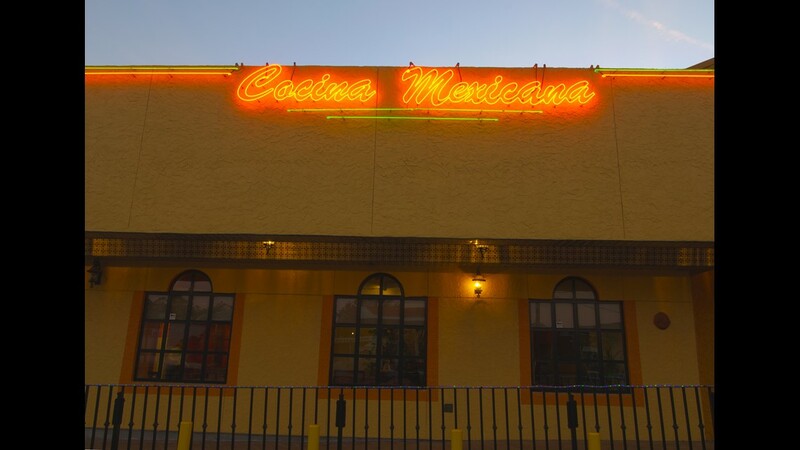 Some of Old Mexico’s employees have been working at the restaurant since the beginning, serving up their signature enchiladas, queso, fajitas and more. The restaurant, situated on Hopper Road, sits about 50 people at a time and draws both new and loyal customers alike.